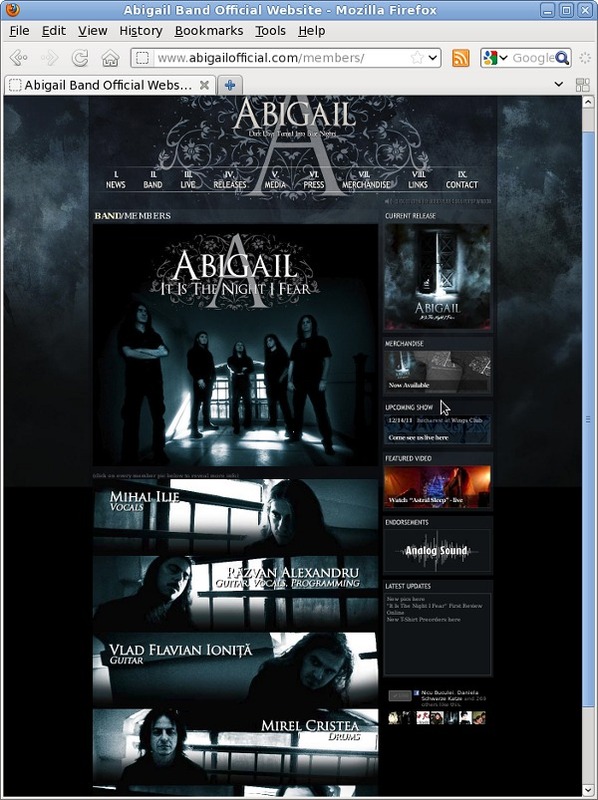 Remember my project with Abigail? The CD cover was only part of it, now the second part is public, their website is up and the members page is populated with my pics. Yay!